Another day, another tweak. nControl brings wireless controller support to iOS. Here’s how you can download and install it on your iPhone, iPad, and Apple TV. Apple lets users hook up controllers to their iPhone or iPad. However, the stock functionality is really limited and you can’t just connect any controller. The controller has to be fully compatible with MFi and even then, it doesn’t work with all apps and games. 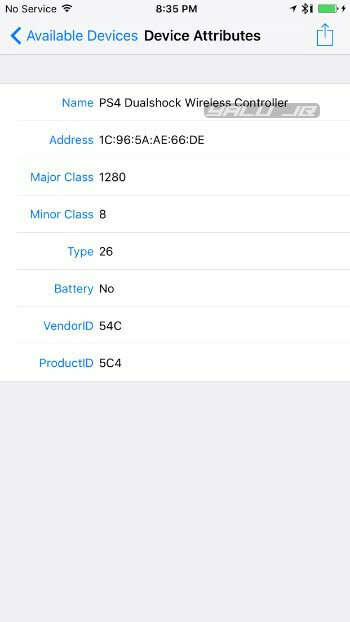 That’s where this new tweak comes in. nControl is a Controllers for all replacement that adds third-party controller compatibility to the iOS, tvOS, and macOS operating system. 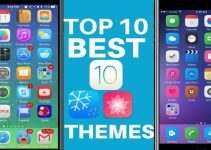 It is developed by the veteran jailbreak developers – Kevin Bradley and Luca Todesco. 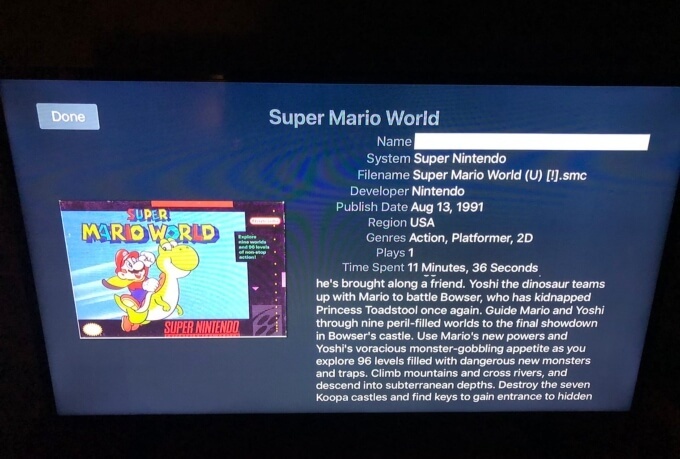 Here’s how this tweak looks like in action on the fourth-generation Apple TV. Right out of the box, this tweak supports the tried-and-true DUALSHOCK and Xbox wireless controllers. But here’s the catch – the app you want to use it with must support MFi (Made for iPhone/iPod/iPad). You don’t have to worry about MFi as most games and apps like the Provenance emulator fully support this program. 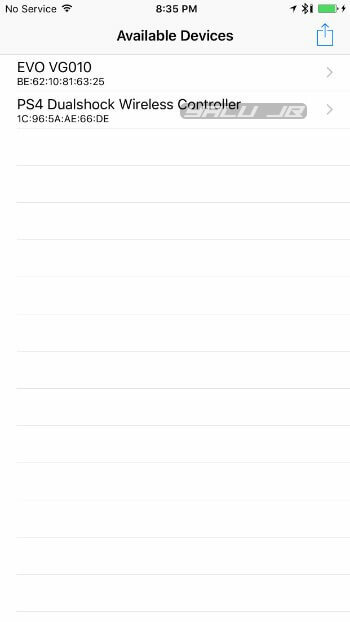 Step 1 Launch Cydia and install nControl from Chariz repo. Step 2 Open the app from the home screen. Step 3 Put your controller in pairing mode. 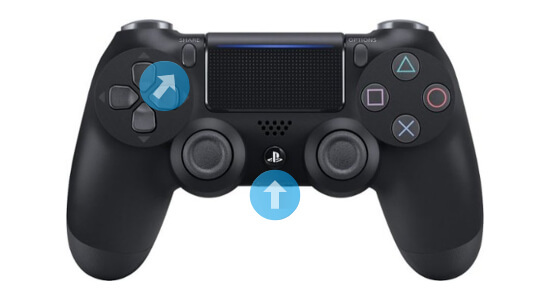 If you have a wireless PlayStation 4 DUALSHOCK controller, long press the marked buttons as shown below to put it in the pairing mode. Step 4 Keep the buttons pressed until the controller shows up in the app on your iPhone or iPad. Once the app successfully detects, tap the controller’s name. Step 5 Press the arrow button in the top-right corner just below the status bar and select Connect Device to connect your device wirelessly to your iPhone. If you are an Apple TV user, select Connect Device from the action sheet that appears on the display. After the connection is established, EVO VR virtual reality controller users press the “B” and “@” buttons together to get into playing mode. Step 6 Run the desired MFi-ready app or game that you want to use with your controller. Popular games like Asphalt 9: Legends, Angry Birds and Fortnite are fully MFi-compatible. Step 7 (Optional) Tap the arrow button to disconnect or unpair your controller(s) when you are done playing. Unlike other jailbreak apps and tweaks, this tweak comes with a hefty price tag. 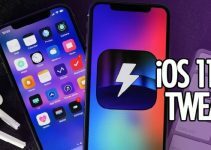 However, we must remember that months of development have gone into creating this product from the ground up and ensuring it works with all iOS devices and Apple TV. Plus, the developer gifts the macOS package to iOS and tvOS buyers for free. So, its price point is nothing to scoff at and will pay for itself once you start sinking time into playing your favorite retro classics. nControl is available for download on Chariz repo (iOS) and patreon (tvOS) for $9.99. It is compatible with iOS 7-12, Apple TV 4 and above, and macOS 10.7 and later operating system.